EXEL of Finland invented and patented carbon ski poles. EXEL also introduced Nordic Walking to the world. 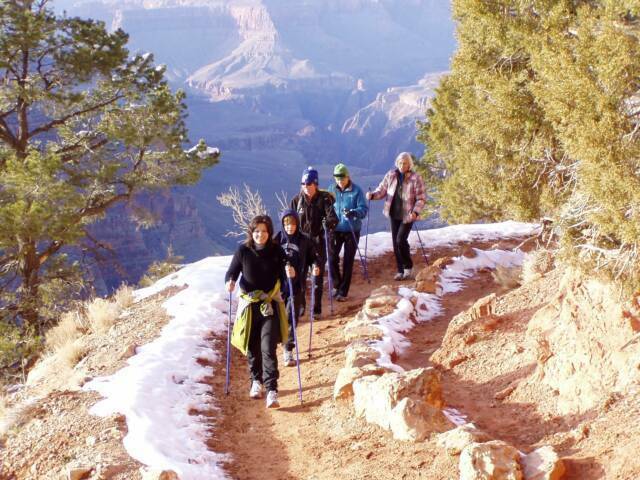 EXEL Nordic Walking Poles can be found here in the USA at SKIWALKING.COM and the American Nordic Walking System. These quality one-piece poles come in 32 different lengths.